Anthem weaves the colorful stories of people confronting life's challenges in a multitude of ways. With pathos and a hint of irony it laments over financial tribulations in Down On Me, speaks of disappointment and unfulfilled dreams in the bluesy Ghosts of Tomorrow and delivers a scathingly poignant social commentary in The Brand New Deal. Rounder Records is pleased to announce the release of Keep Me in Your Heart for a While: The Best of Madeleine Peyroux, the debut anthology of the critically acclaimed, singer-songwriter’s nearly 20-year career. On The Blue Room, her second Decca recording, Madeleine Peyroux and producer Larry Klein re-examine the influence of Ray Charles' revolutionary 1962 Modern Sounds in Country and Western Music. With “Standing On the Rooftop”, Madeleine delves deeper into her reinvention, not only writing the bulk of the songs, but pushing past any preconceived notions about her music and daring herself to expand her sonic template. 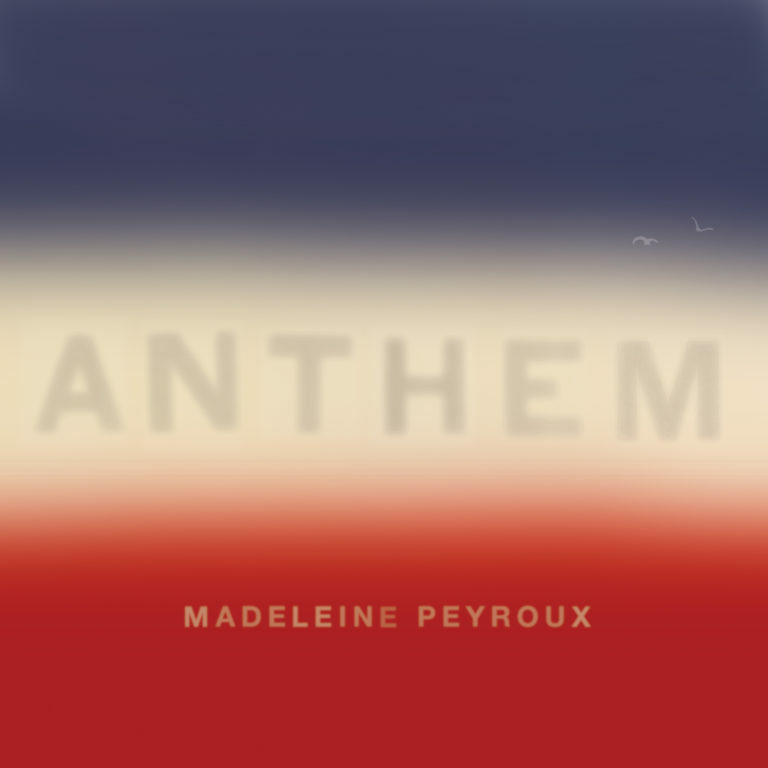 Madeleine Peyroux's fourth album isn't the normal mix of standards (contemporary or traditional) with a few songs of her own composing; each of the 11 tracks is a new song written by Peyroux, usually in tandem with producer Larry Klein or a guest. This time around, Peyroux focuses primarily on songs written by artists from her lifetime, including Leonard Cohen, Tom Waits and Fred Neil. With the release of her long awaited follow-up album, Careless Love, Peyroux's potential as an artist is truly realized. Madeleine's debut album from 1996 offers a wide variety of swing standards, originals, and hints of country and folk music.